The historic riverside town of Bridgnorth (district population 12,500) nestles comfortably into the Severn Valley less than 30 miles from Birmingham and some 20 miles from Shrewsbury. 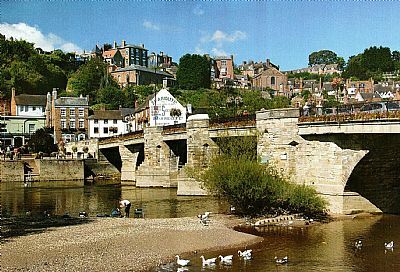 Bridgnorth was once (pre canals and railways) the busiest inland river port in Europe, but nowadays, the River Severn, clear and unpolluted, is a quiet haven for walkers, anglers and wildlife. This market town is divided into High Town and Low Town, the two being linked by seven sets of ancient donkey steps and the steepest inland cliff railway in Britain, the Castle Hill Railway. In Low Town, the award winning Severn Valley Steam Railway links the town to Kidderminster. U3A stands for "University of the Third Age". Your local U3A provides an interesting and rewarding opportunity for third-agers to continue to LEARN, LAUGH and LIVE. 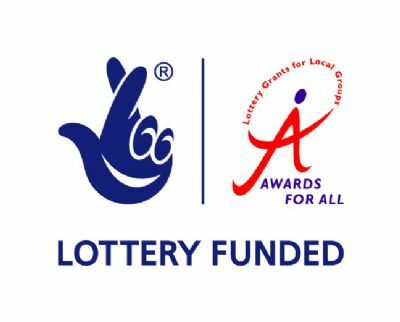 We meet at The Community Hall, Low Town, Bridgnorth. WV15 6BB on the 4th Wednesday of the month (ex Dec) at 1.30 for 2.00 start. The word 'university' is used in its widest context of 'groups of people coming together with common interests'. We are not a formal university and no qualifications are necessary for membership. Our Monthly Meetings are a chance for members to listen to an interesting speaker, catch up with latest U3A news, meet friends and sign up for a range of activity groups and visits. Look at Groups - Details A-Z to see if one is for you. If not, you can start one of your own!!!! Speakers are booked on a wide range of interesting topics. Admission is £2.00. This meeting is our AGM where we will be reviewing the past year and looking forward to another year of learning together. We are also looking forward to the Writing Group presenting their work, "We wrote it our way". Come and meet the committee, learn more about opportunities to join activities, take part in the decision making for our next charity and meet other members. Joining a U3A retired and semi-retired people can learn together ... not for qualifications but for its own reward of the joy of discovery! Members share their skills and life experience in a wide variety of activities and interest groups. Your email will be passed to the Committee Member or Activity Group Leader best suited to deal with your enquiry.